Heart at the Cadbury Christmas Truck! 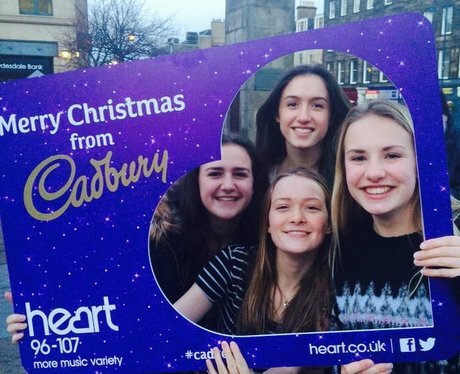 See all the action from the Heart Angels at the Cadbury Christmas Truck in Edinburgh! See the full gallery: Heart at the Cadbury Christmas Truck!